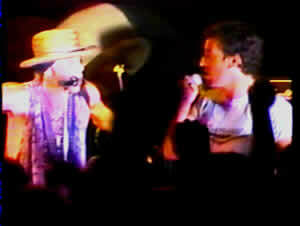 With Little Steven & The Disciples of Soul at the now-defunct rock club. 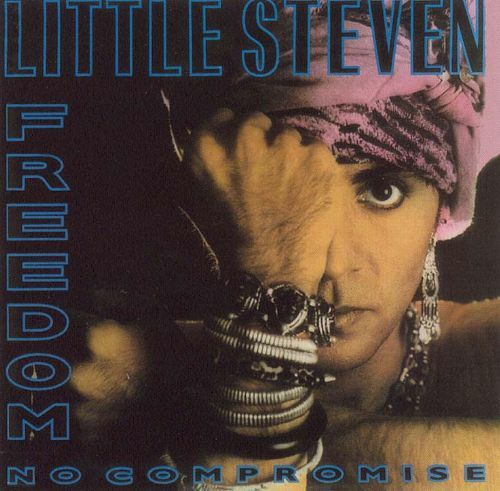 The song was taken from the album Freedom – No Compromise, the third solo album by Little Steven released in 1987. Following on the moderate success of Artists United Against Apartheid's "Sun City", Steven Van Zandt's next record was a full-on dance-rock record, verging in places on world music. 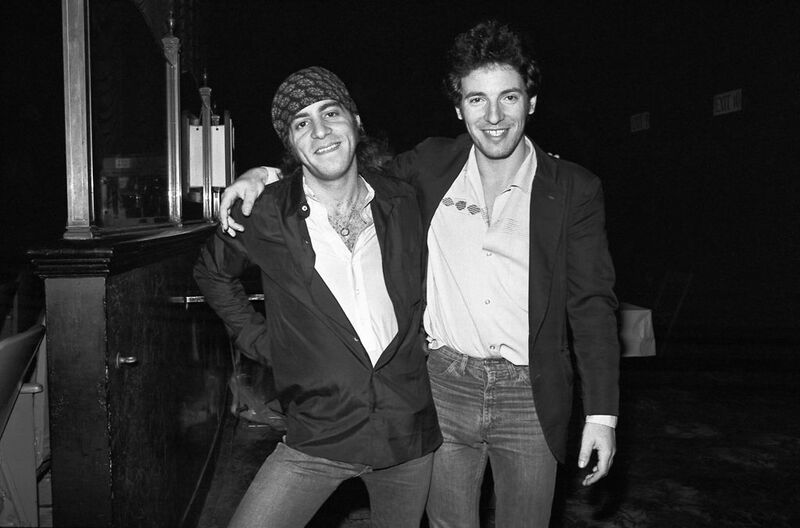 Bruce Springsteen and Rubén Blades join Van Zandt on lead vocals on "Native American" and "Bitter Fruit", respectively. Politics were even more at the forefront than before, centering on U.S. transgressions in Central America, South Africa, and against Native Americans. How do you say there's no tomorrow to a child?